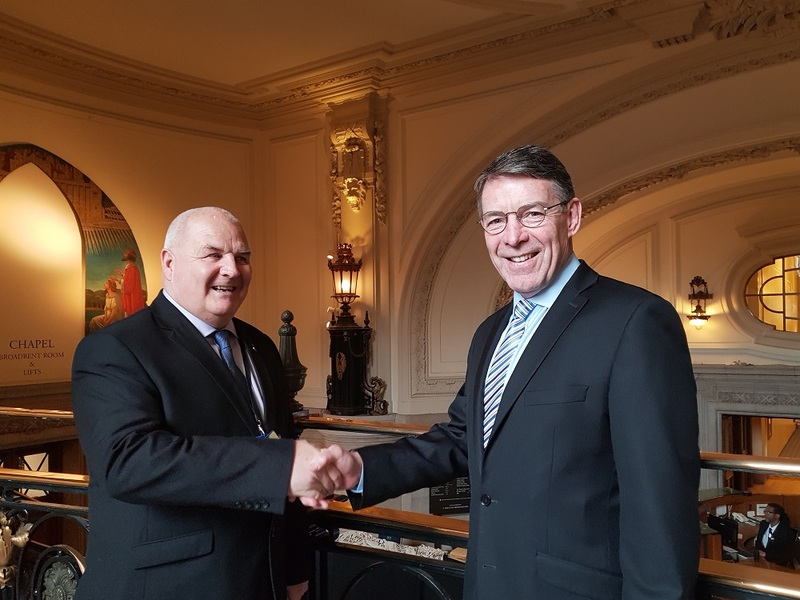 Central London’s largest conferencing and events centre, Central Hall Westminster, has renewed its contract with security firm, SB Security Solutions for a further three years. The firm, which delivers all aspects of security for the venue including meet and greet, originally won the contract two years ago following a competitive tender. As well as providing front-of-house, stewarding, event security and VIP close protection, the company will now also provide 24-hour security at the venue as part of the new contract. Taking into account the current climate, the historic building’s location opposite Westminster Abbey and an increase in high-profile events, Central Hall has introduced a number of additional security measures in partnership with SB Security Solutions including the introduction of new security arches for key events. Based in Hampshire, SB Security Solutions is a SIA (Security Industry Authority) Approved contractor for the provision of security guarding, door supervision and close protection. Additionally, the company has been providing backstage security and looking after the security needs of clients, artists and performers for the last 16 years. For Central Hall, the experienced team provides security services for the numerous events held at the venue every year, including conferences, concerts and high-profile occasions. This includes protection for VIPs, international delegations and the general public who visit the venue and its café every day. The team of professionally-trained staff offer a friendly welcome to visitors with a reassuring presence.